When people have data that needs to be protected or maintain an excellent uptime, with hardware that meets their needs and an environment that is safe and secure, they will oftentimes turn to data centers. Data centers are exactly what they sound like, they are a center or facility that offers to protect and maintain electronic data for their customers. Their environment usually deploys a wide array of security and safety practices to ensure that their downtime is as close to non-existent as possible, in addition to performing standard data center maintenance. Many data centers have several networks running in and out of the premises so that their customers can maintain connectivity to their data, or their website can still be up, even if one (or more than one) line is severed. Connectivity, though, does no good if the machines themselves are not powered on. It is for this reason that data centers usually employ several backup power generators in order to ensure a maximum uptime. Just as you do maintenance on your machines and UPS devices in your office, so too do they. 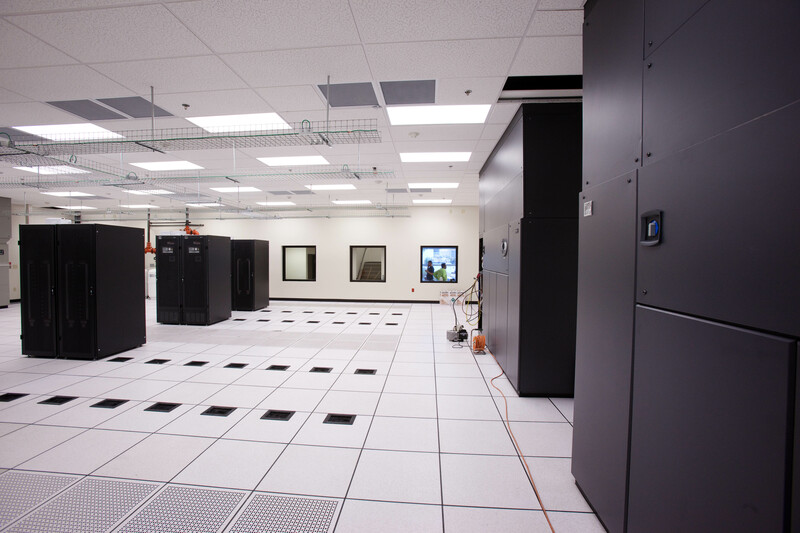 Data center maintenance is very critical, because it affects the entire host of people that they provide services to. An essential part of testing the ability for a data center to provide power to its expected hardware needs is utilizing the practice of load bank testing. Load bank testing is a way to check a backup generators ability to meet the power needs that would be given it in the event of an emergency. The device is plugged into the generator and then configured to emulate what those needs would be, and the generator is then monitored to verify that it is working as intended. This is better than other methods of testing because it brings the generator up to higher levels of demand than other tests do, and so should be done regularly during your data center maintenance. An often employed method of testing a generator is with a very small load, or even no load at all. This can be dangerous because you do not bring the generator up to the level it needs to be in order to validate its ability to perform under the stress the building will provide to it. It would be a critical problem if your generator worked, but wasn’t able to provide necessary power to your devices, and so regular load bank testing should be employed as a part of your data center maintenance. Because many data centers use generators that run off of diesel fuel, a common problem is something that is called wet stacking. What this term describes is a situation where not all of the fuel is burned during use, and so it builds up around the exhaust. This happens when engines are continually run at a small percentage of what they are actually able to do. If this is allowed to continue for any significant length of time, it can cause damage to the engines ability to function at an efficient level, as well as directly affecting how long the engine itself will last. By doing load bank testing during your data center maintenance, the generator is brought up to the temperature it would be expected to be at during an emergency, or rather, the temperature it operates at when running at full capacity. Doing so burns the excess fuel in the exhaust, and removes this problem from the equation. 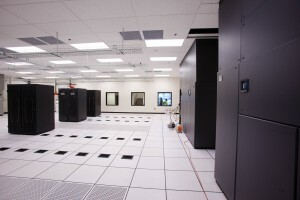 This entry was posted in data center maintenance and tagged data center maintenance. Bookmark the permalink.